O FI INCEPUT PONTA REPRESIUNILE IMPOTRIVA PENELISTILOR DIN GUVERN? BINEINTELES CU CEI MICI, FARA SUPORT CONSISTENT. 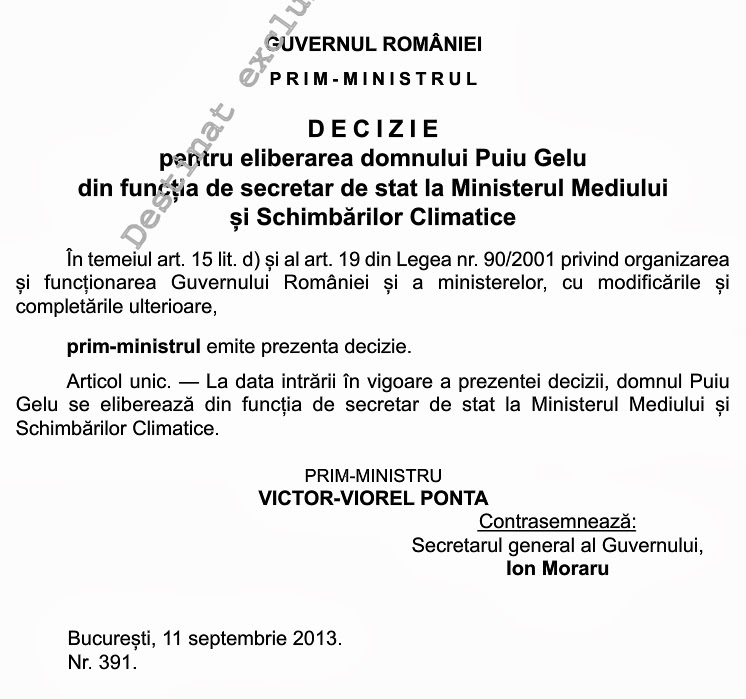 SAU OMULETUL, ODATA PUS IN FUNCTIE, A UITAT TABLA IMPARTIRII(CU STITI VOI CINE, CADRU DIDACTIC UNIVERSITAR SUCEVEAN, MP! )?